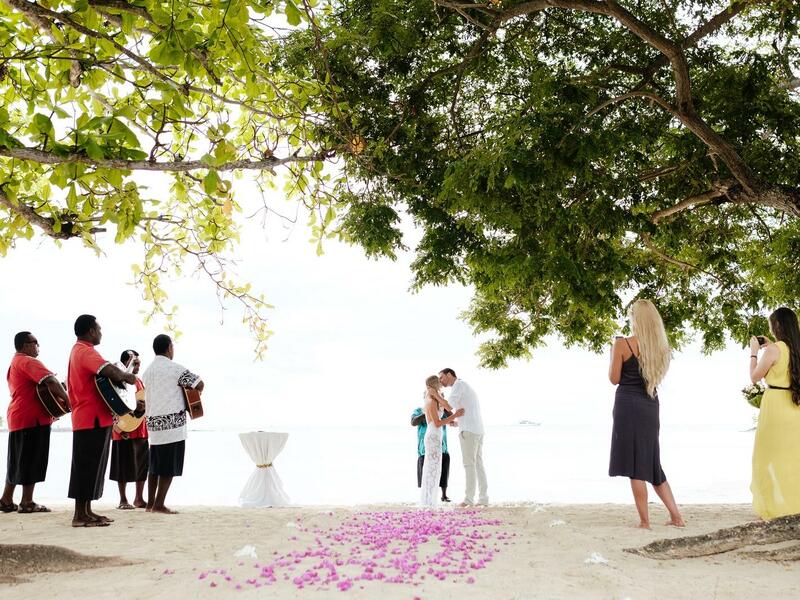 When planning your special day, a palm fringed tropical island with warm friendly staff is usually high on the agenda. Our team at Musket Cove is committed to ensure every wedding is as individual as you are. Ceremony by minister or celebrant.